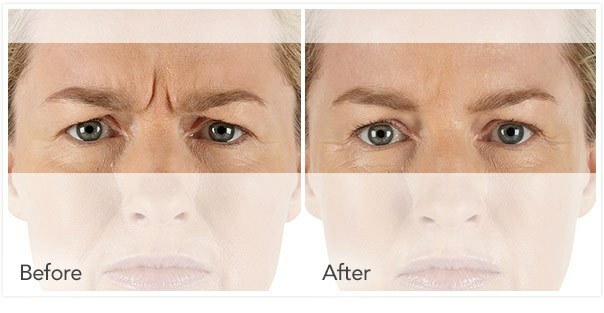 Xeomin® is a neuromodulator mainly used in the treatment of moderate to severe frown lines between the eyebrows, as well as many expression lines around the face. 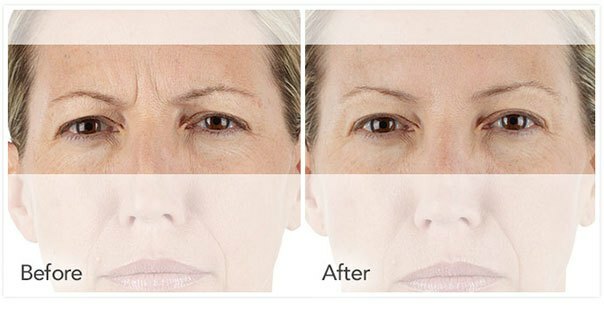 Similar to other neuromodulators, such as Botox® and Dysport®, Xeomin®’s active ingredient is made from the bacteria which causes botulism. 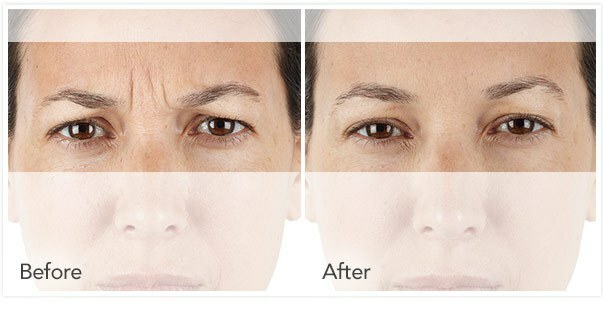 The botulinum toxin allows Xeomin® to block certain nerve activity to the muscles within the treatment area, causing small facial muscles to cease up. 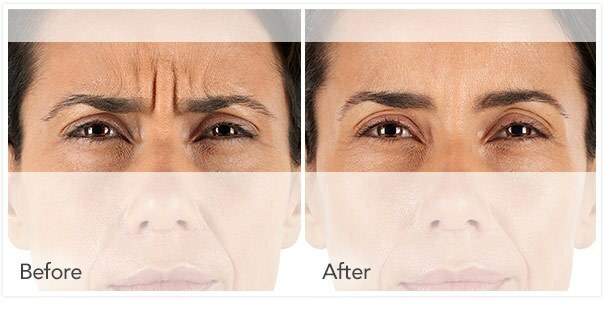 When these small muscles stop their function, and no longer tighten and contract, the skin above does not take on the expression lines it did previously. 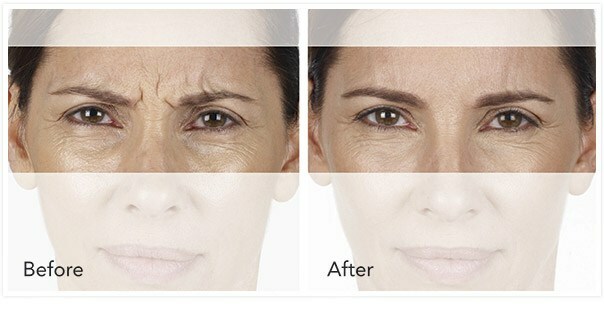 This leave patients with smooth, soft, skin free of expression lines and wrinkles! 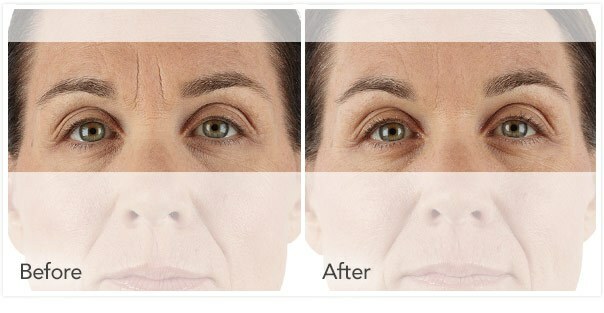 One major difference of Xeomin® from its competitors (Botox® & Dysport®) is that Xeomin® is what’s called a “naked injectable”. 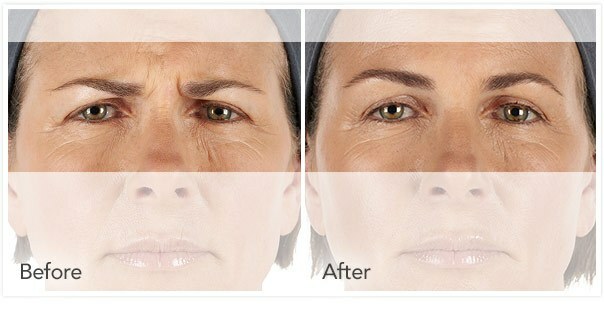 The term refers to the fact that Xeomin® does not contain any additives, it is comprised solely of the botulinum toxin. 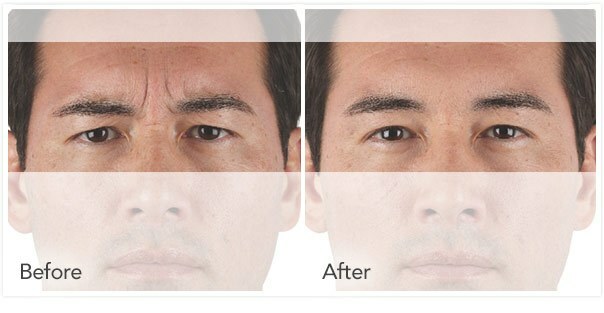 The benefit of this pure-form injectable is that the body is less likely to resist (very rare) an injection, and it will go to work much faster and smoother. Many additives and binding agents tend to be rejected by the body and can often cause irritation, and even infection. 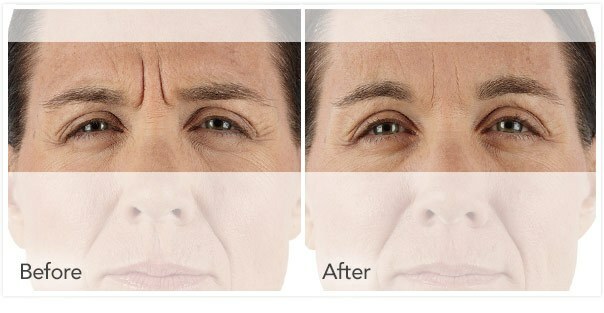 How does Xeomin® work ? 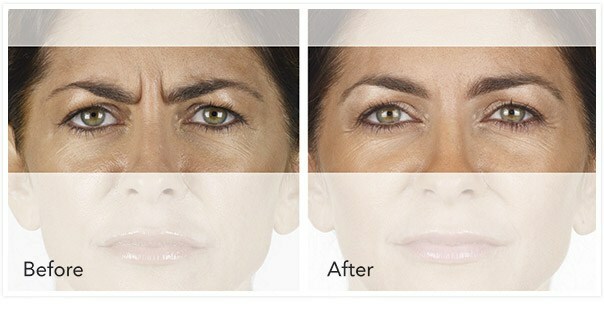 For more information on how Xeomin® can help reduce your expression lines, schedule your consultation and contact New York Aesthetics today.